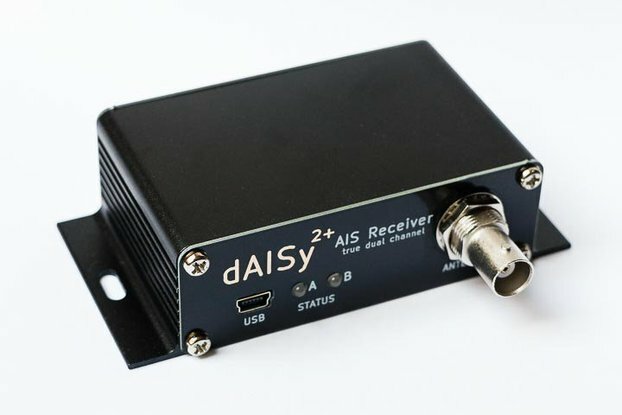 Our most popular AIS receiver – easy to use & easy to install and ideal if you want to merge AIS, GPS and NMEA data. And in addition (if required) you can connect it to all the popular chart plotters or other devices like the Simrad GO7 XSE chartplotter, Garmin GpsMap 750s or Exomap, Standard Horizon CP180i, Samyung N700). As well as NMEA routers (like the vyacht) and RS-422 routers. 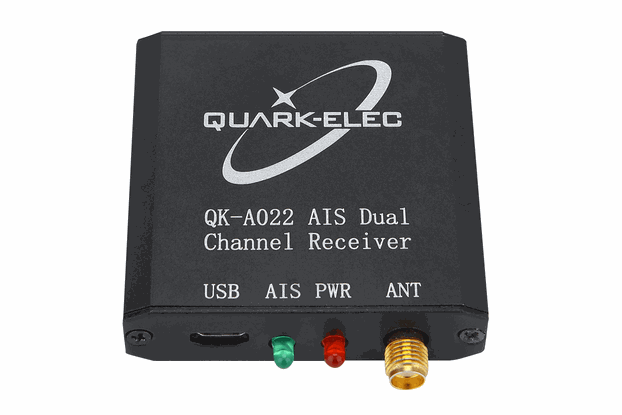 The QK-A026 is a compact dual channel, VHF AIS receiver which can receive information from both AIS frequencies simultaneously. Which means that you will get quicker & more up to date information. In addition it also includes an integrated GPS Module so that you will know exactly where you are in relation to other boats in your area. 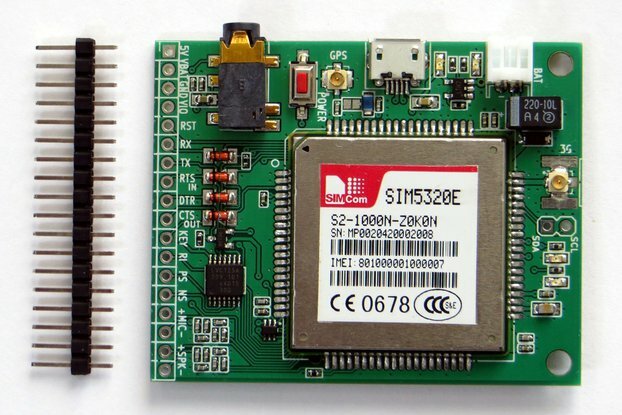 This device connects to NMEA 0183 and is compatible with RS422 output devices. NMEA 0183-RS232 devices can connect to our device by using the Garmin Bridge (QK-AS03). This device does not come pre-loaded with map data. We advise using openCPN for map data. Some iOS apps may charge for map use. The QK-A026 is ideal for all small-commercial, leisure, sailing, pleasure and fishing boats. Driver can be downloaded here. Application note can be downloaded here.